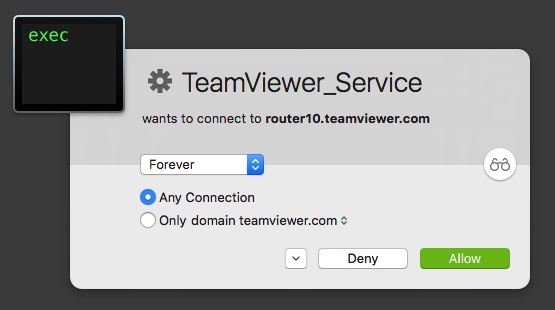 Why do I keep seeing TeamViewer_Service warnings after allowing any connection forever? I am seeing this issue more and more...I tell Little Snitch to allow a specific connection attempt forever but it keeps popping up connection attempt warnings over and over again. How do I prevent this from happening?